Abstract:With the growth of the Internet of Things, many insecure embedded devices are entering into our homes and businesses. Some of these web-connected devices lack even basic security protections such as secure password authentication. As a result, thousands of IoT devices have already been infected with malware and enlisted into malicious botnets and many more are left vulnerable to exploitation. In this paper we analyze the practical security level of 16 popular IoT devices from high-end and low-end manufacturers. 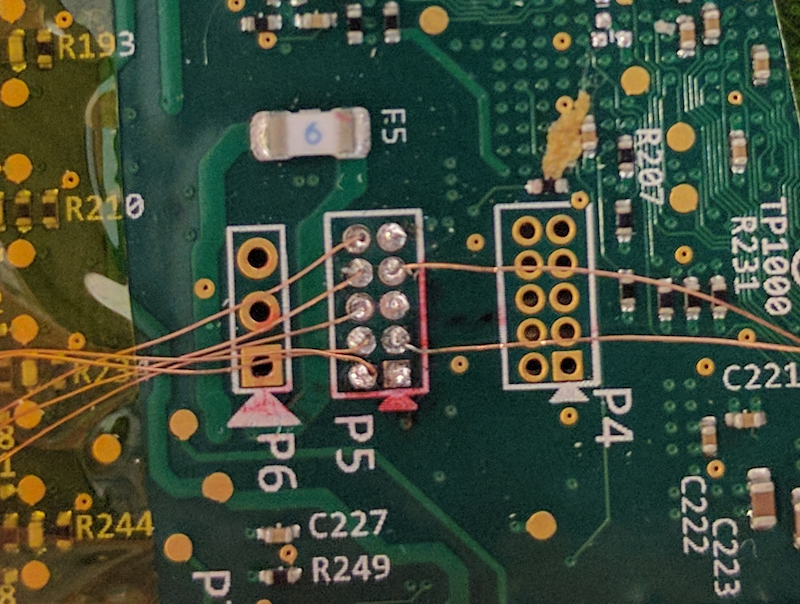 We present several low-cost black-box techniques for reverse engineering these devices, in- cluding software and fault injection based techniques for bypassing password protection. We use these techniques to recover device firmware and passwords. We also discover several common design flaws which lead to previously unknown vulnerabilities. We demonstrate the effectiveness of our approach by modifying a laboratory version of the Mirai botnet to automatically include these devices. We also discuss how to improve the security of IoT devices without significantly increasing their cost.